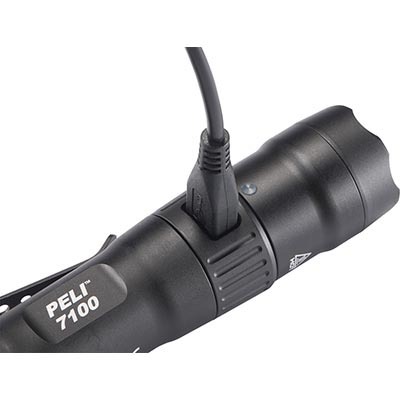 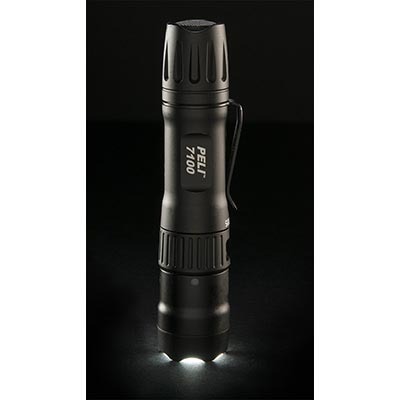 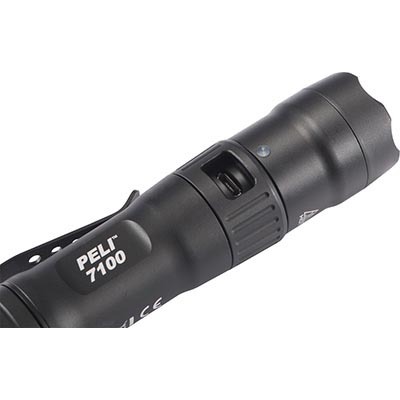 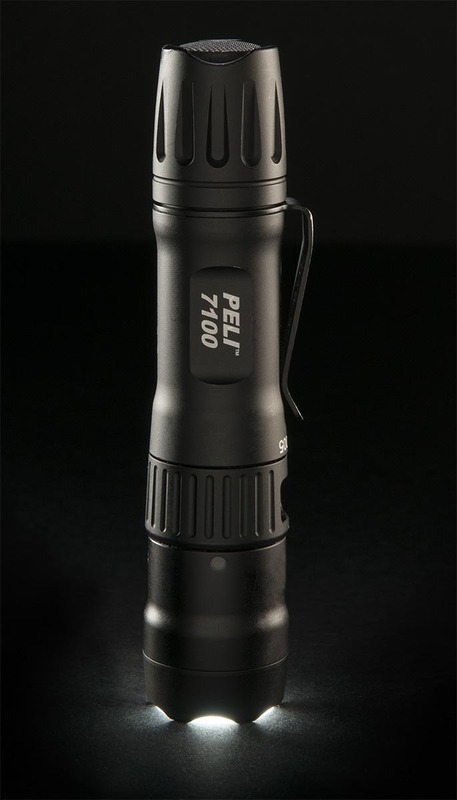 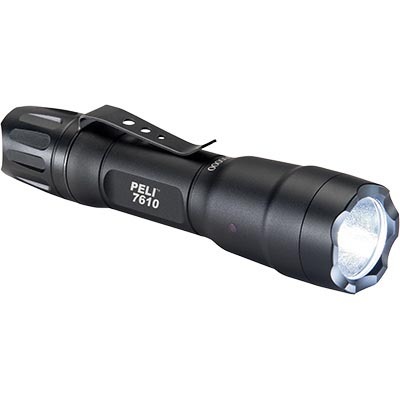 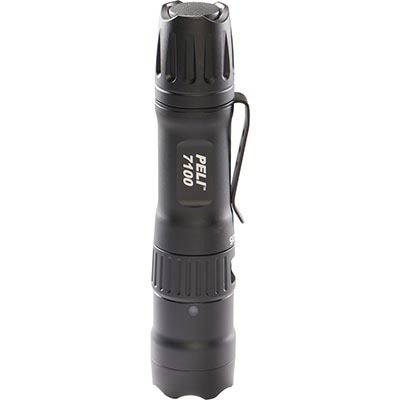 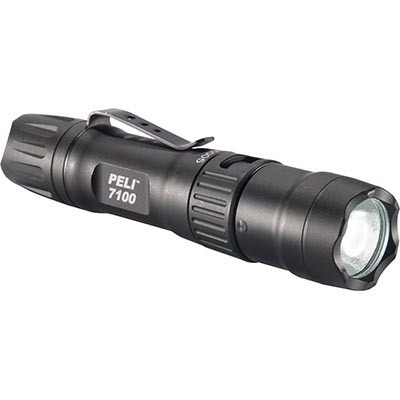 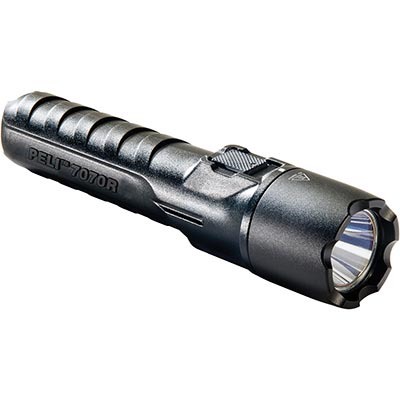 If high performance and compact are most important, then the Peli 7100 is the flashlight for you. 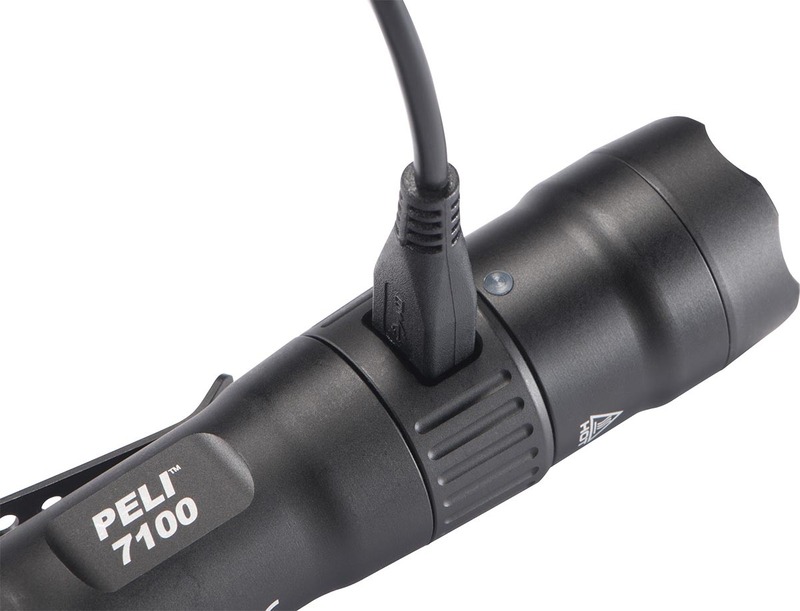 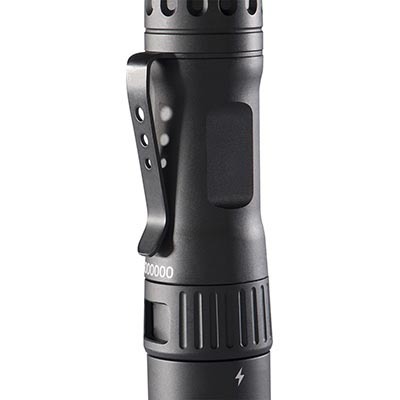 The 7100 provides high, strobe, medium and low modes. 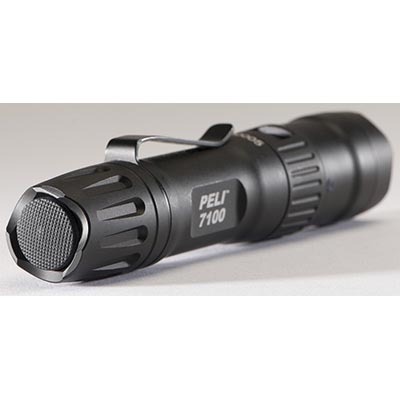 You are able to choose from 4 different programs to personalize these modes to your liking. 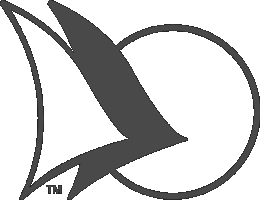 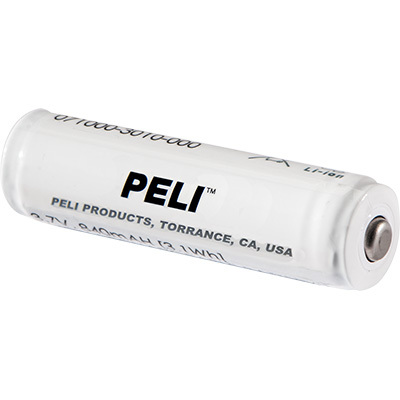 Full time battery level indication ensures you will always know where your battery status is. 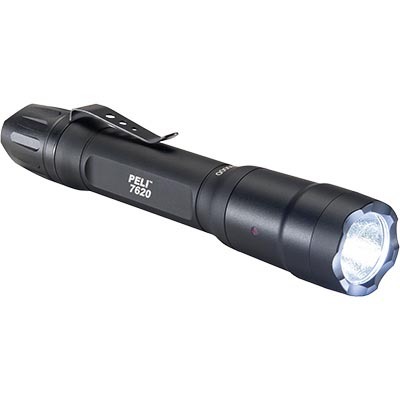 The ability to use a single AA disposable battery if power is unavailable means you’ll never be without light when it is needed most. 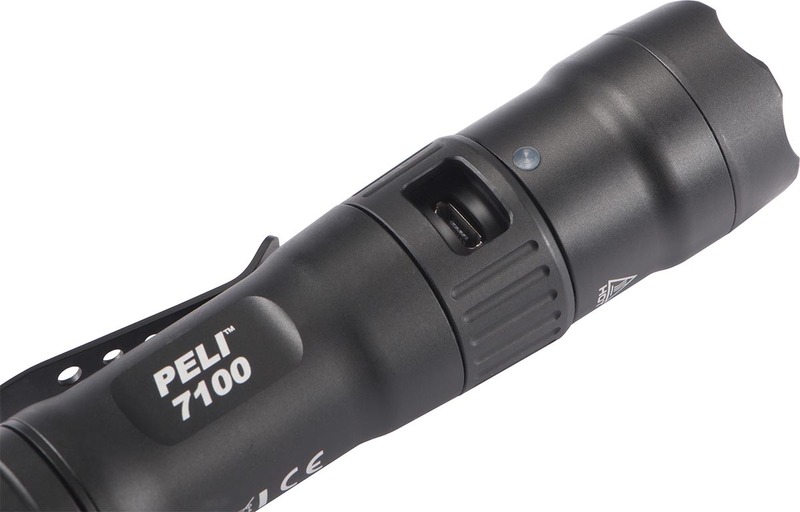 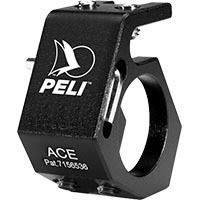 The removable pocket clip and its IPX8 waterproof status provide an abundant value to the Peli 7100.